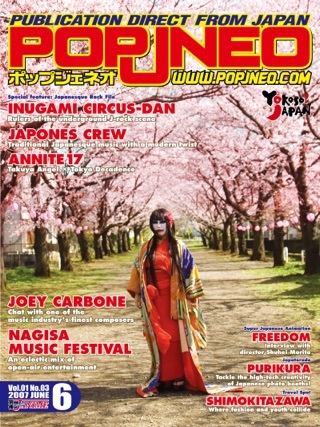 POPJNEO is the world’s first English comprehensive Japanese information magazine. 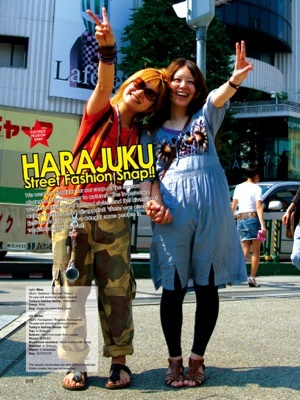 It designed for people who love Japanese POP culture. 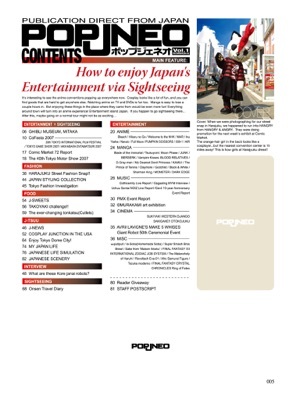 This magazine aims to be able to inform its readers about the entertainment, food, fashion, and tourism in Japan. 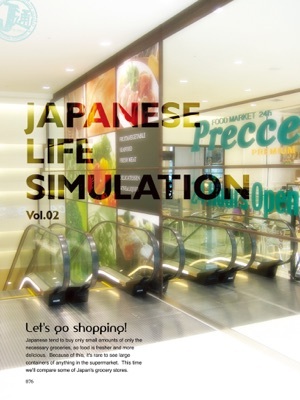 It also comes with various articles regarding life simulation in Japan, challenge Japanese traditional techniques, and so on. 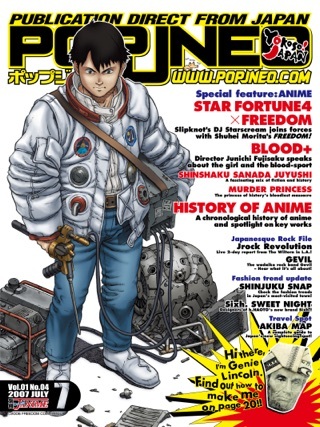 This is a digital version of magazine that is issued in December, 2007. 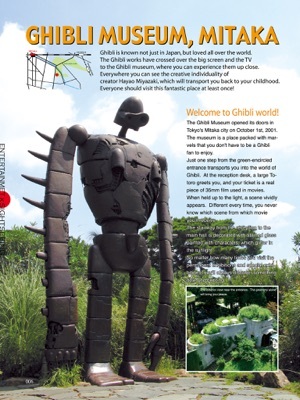 More Books by Wanann, Inc.